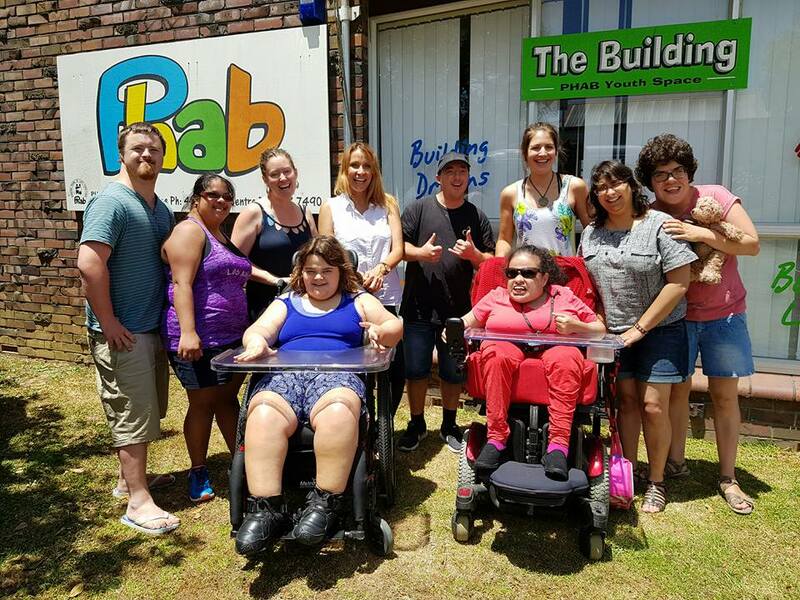 PHAB is an inclusive organisation that "walks the talk" promoting self reliance that enhances the social opportunities for people with disabilities, and supporting our members towards designing meaningful lives for themselves. Providing weekly social experiences for people with disabilities aged 16 and over. Members become an important and valued member of their communities, make friends, and most importantly have fun. Our members are empowered to choose what they would like to do within the Social Groups, and given the opportunity to develop skills and confidence necessary to become a more valued, social, and inclusive member of society.